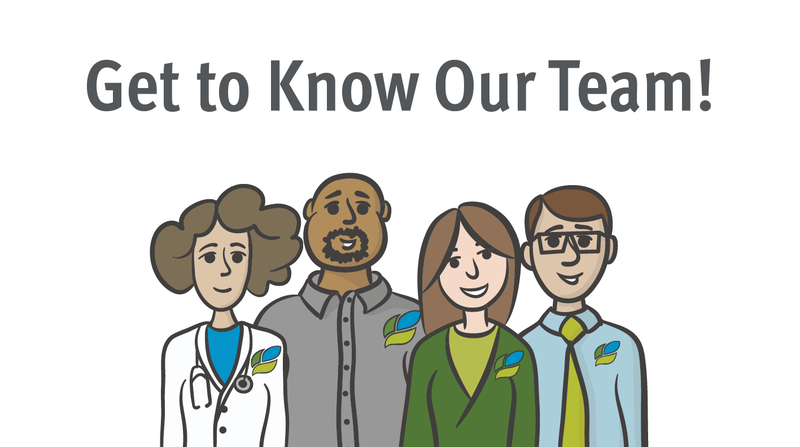 By working with the patient’s cardiologist, hospice and palliative care specialists have the tools and resources to relieve symptoms, improve patient satisfaction, and decrease the cost of care for patients. Community Care Hospice collaborates with cardiologists to use proactive interventions to monitor patient symptoms and quickly address issues as they develop and change. Community Care Hospice offers support to address a wide range of symptoms. 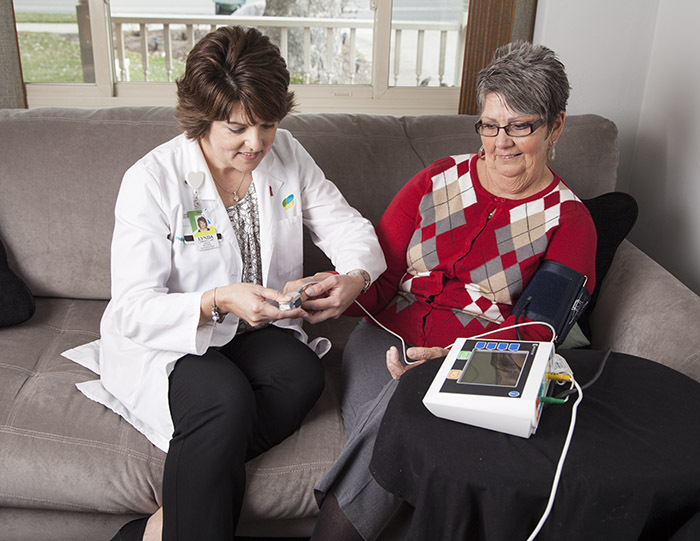 Patient caregivers play a vital role with cardiac patients, providing physical and emotional comfort and support, searching out resources, scheduling appointments and helping to manage symptoms. 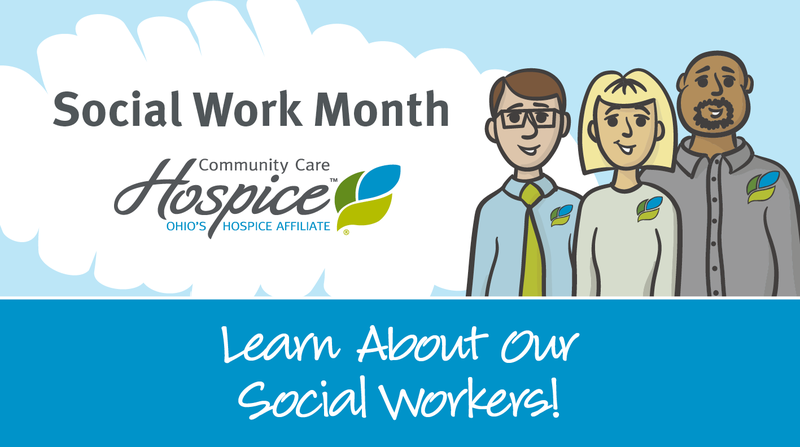 Our hospice nurses work closely with caregivers so they gain an understanding of the illness and develop skills to respond to changes in patient condition. Caregiver preparedness increases confidence and is a major factor in easing caregiver stress. Hospice care can also provide respite support so that caregivers can be relieved of what can sometimes seem like an overwhelming burden. This proactive approach assures a better quality of life for both the patient and the caregiver. 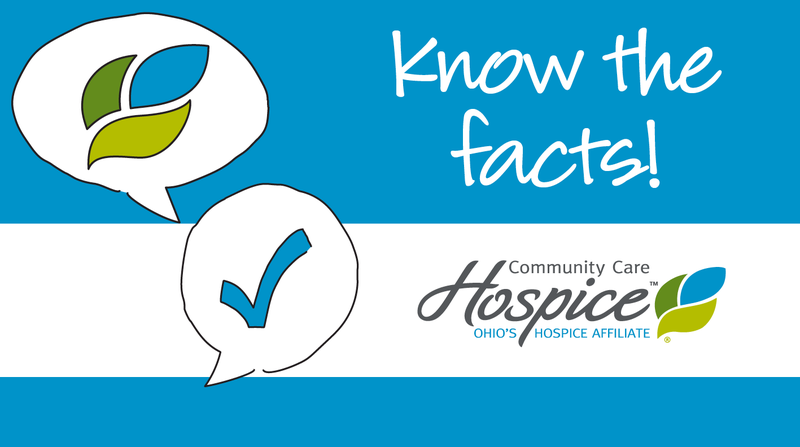 Information for caregivers or heart patients about Community Care Hospice services is available by calling 937.382.5400 or 800-653-4490. Thank You For Joining Us at Our Golf Outing!